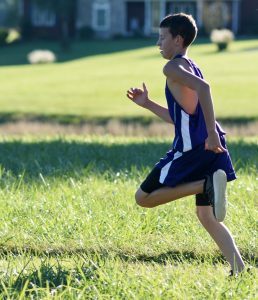 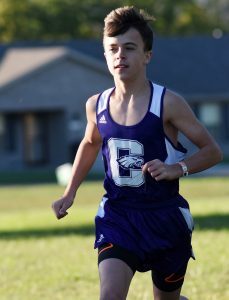 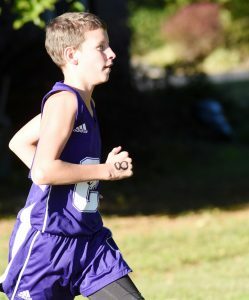 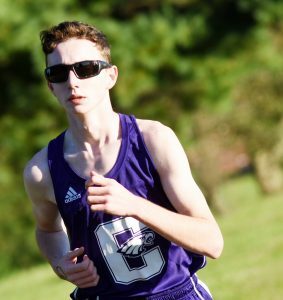 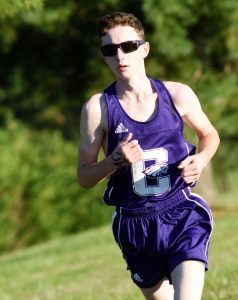 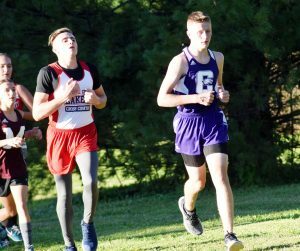 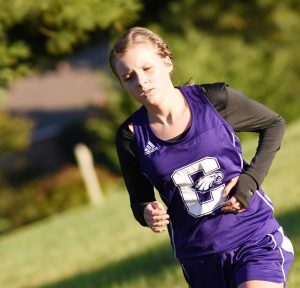 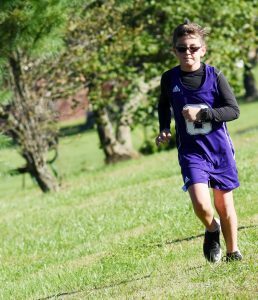 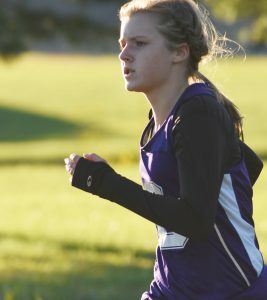 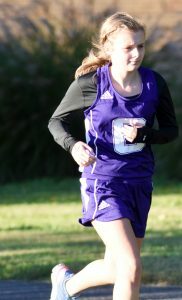 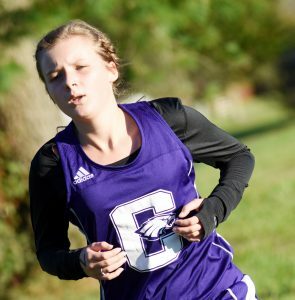 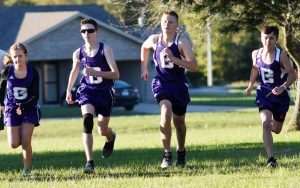 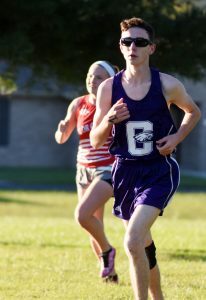 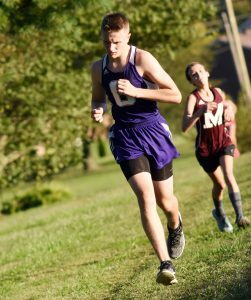 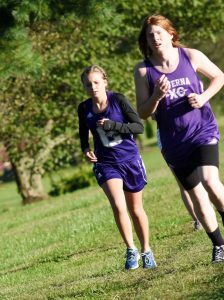 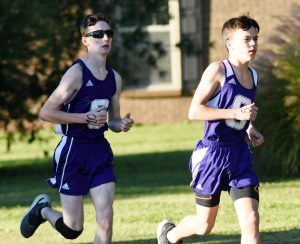 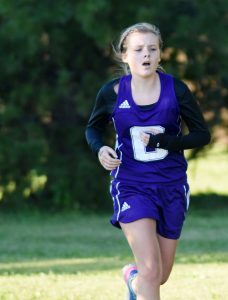 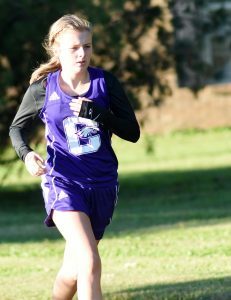 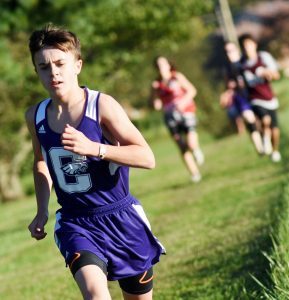 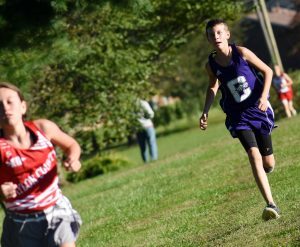 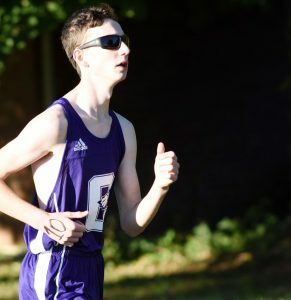 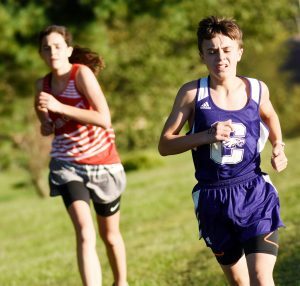 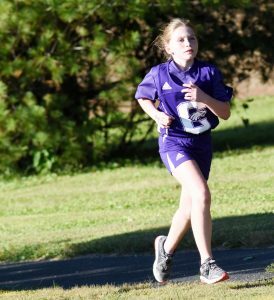 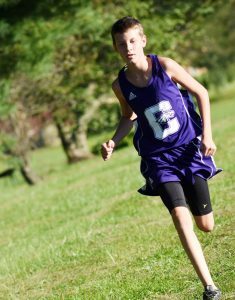 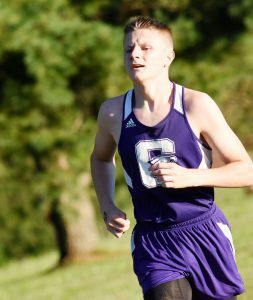 Campbellsville High School cross country runners recently competed at Miller Park. 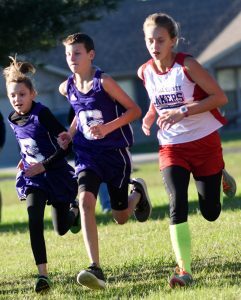 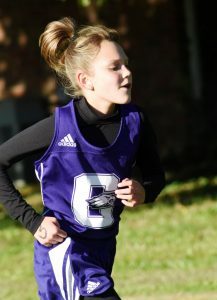 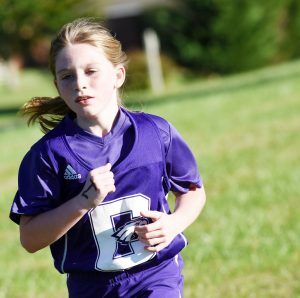 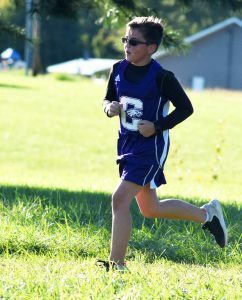 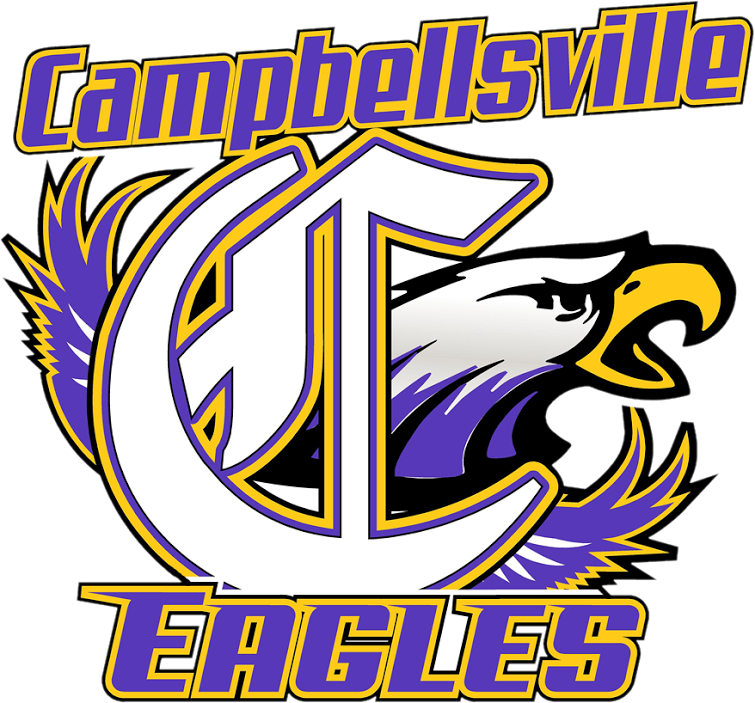 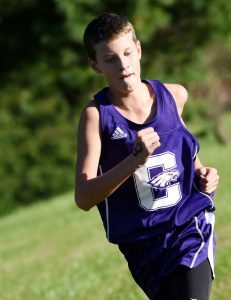 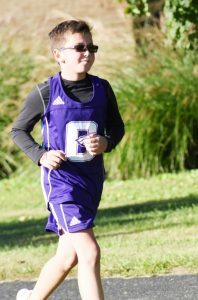 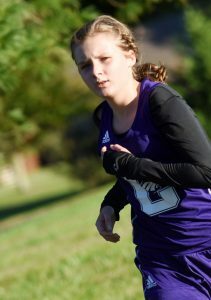 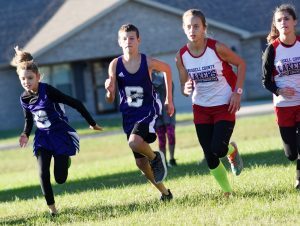 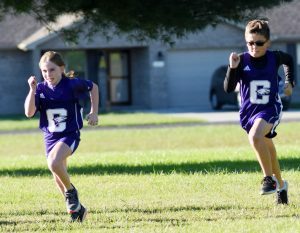 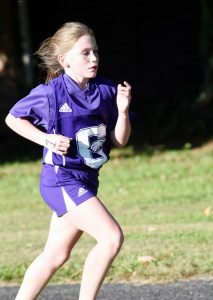 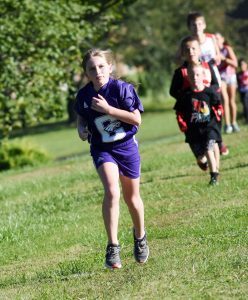 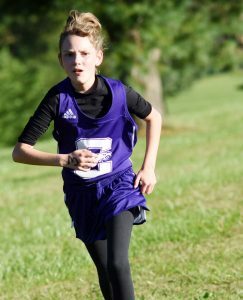 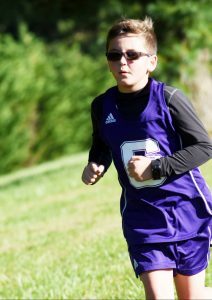 Campbellsville elementary, middle and high school students ran in the elementary, middle and high school races. 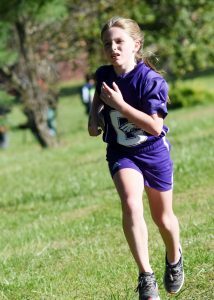 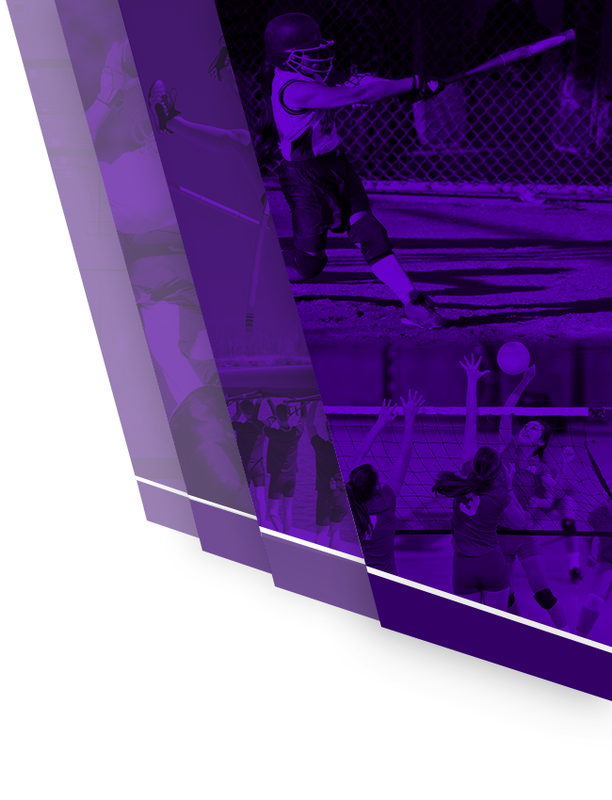 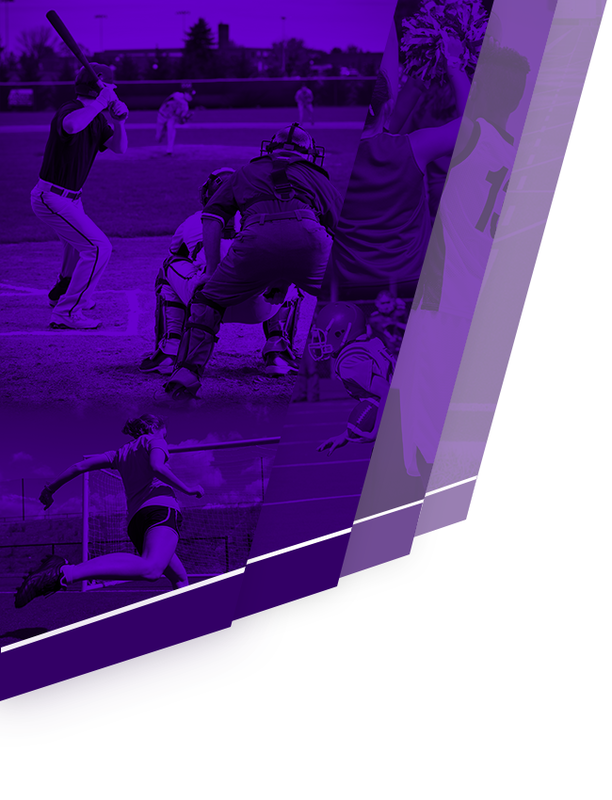 Hart, Marion, Russell and Taylor counties and Caverna also competed. 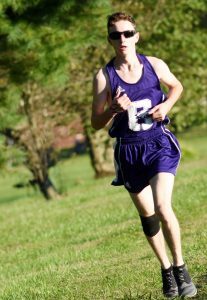 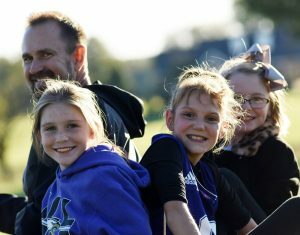 Steve Doss is the cross country coach.